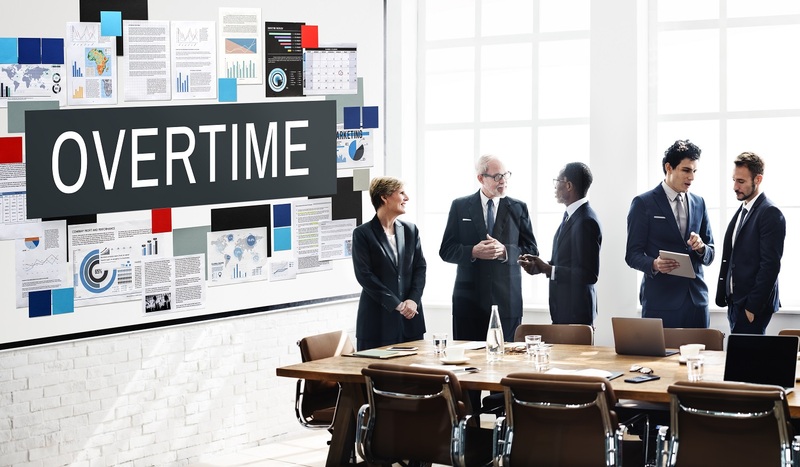 May 18, 2016 the Department of Labor (DOL) released its final changes to regulations governing overtime exemptions under the Fair Labors Standards Act (FLSA). 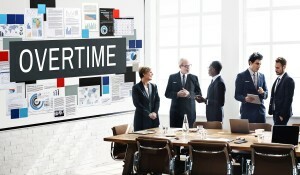 Click here to read the DOL Overtime Rule Changes as they pertain to Higher Education. Please don’t hesitate to contact us to discuss how these changes impact your organization specifically.